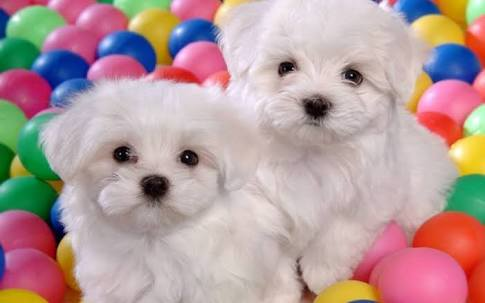 We are Aucklands Premier grooming and specialist pet store. We guarantee all our work thereby ensuring 100 % customer satisfaction. Our highly experienced groomers who have worked in the industry for over 15 years, will be available to groom your pets to the highest standards and expectations.Our belief is that pet grooming is a passion which requires an abundance of knowledge, care, love, respect, attention to detail and tolerance. Moreover, it is highly important to us that we really get to know the pet and their owners on a one on one basis,and also get to know your pets temperament and special attributes.Wags provides a home away from home experience that every pet will love,owners can confidently leave their pets knowing they are with a trusted groomer in a safe friendly environment. Please come and visit us in store if you can! WOW! What can I say wags, what an amazing job you did with Pablo. I was dead scared of getting some trimmed rat looking thing back, but you told me you knew what I wanted, and you were right. You are indeed consummate professionals, and Pablo will be a long term client. I think you took a photo? Well here's the testimonial that goes with it. 10/10 and a highly recommended to all that read this! Superb service, great people. What can I say. Perhaps these testimonials need to be surfaced to your website too. Great job Wags! Thanks again. I have Been going to Wags for over 3 years now and my dogs look awesome every time . The team at Wags are Friendly and I love the loyalty system especially when I need to, make a booking at short notice. Thank you Wags , you have a customer for life !!!! Great Service and products in store , thank you for introducing me to the flax seed oil guys , it has helped Rosie’s skin heaps. Poppy and Rosie They love coming to the store. Wags you guys are real professionals, great service, and Blade always looks amazing every time he comes back from his groom. Keep up the great work and Service and Blades loves his complimentary Treats. 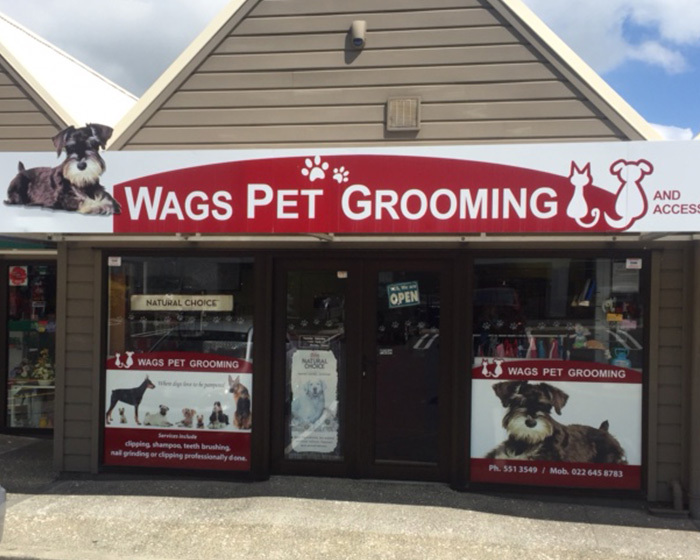 Awesome team, great friendly service, Charlie always looks forward to visiting Wags. Thanks Guys. 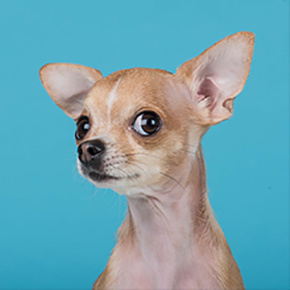 I would not trust anyone else with my baby Mocha he is always happy on arriving at the salon .the team at wags gives him lots of kisses and care for my baby. Keep up the good work Belinda and the rest of the team at Wags.